"I do think there is potential to better service (customers) by having a unified management team. I see more upside than downside," he said. "The Africa board announcement is interesting. 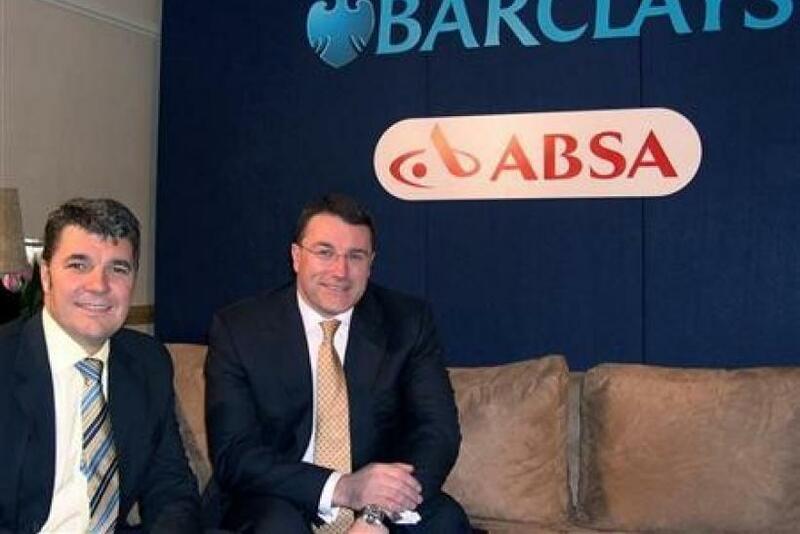 The way I read that, Barclays are relying increasingly on Absa to drive the African strategy." The British lender has operations in nine African countries outside South Africa and is moving its headquarters for the continent back to Johannesburg from Dubai after buying a 56.4 percent stake in Absa in 2005. South Africa's largest retail lender, like its rivals, wants to expand into the continent's other fast-growing markets and Absa's chief executive Maria Ramos told Reuters in March the bank might consider a return to oil-rich Angola. Absa's retail unit posted a 75 percent jump in headline earnings in the six months to end-June, helped by sharply lower impairments, or bad-debt charges, but warned a repeat performance in the second half was unlikely. Absa shares are up 0.2 percent at 135.01 rand at 1410GMT, and down 3.5 percent so far this year.